Q: How Much Do Gutters Cost? 1. Number of sides of your home you would like gutters installed. 2. Type of roof you have, hip or gable? 3. Number of downspouts required for the job. 4. Would you like *hidden hangers? Generally speaking the average cost of having gutters custom manufactured and installed on your Florida home is approximately $4 per linear foot. Q: How long do gutters last? Proper cleaning of standing debris in gutters including leaves, dirt, branches that lead to poor drainage and excess weight in both the gutters and downspouts. 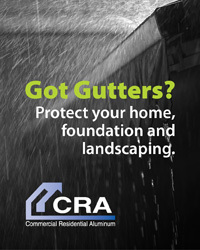 Q: How long does it take CRA to manufacturer and install gutters on my home? A: Our professional gutter teams consist of a two-man true and typically install your gutters in a day or less. We leave your yard just as we found it. 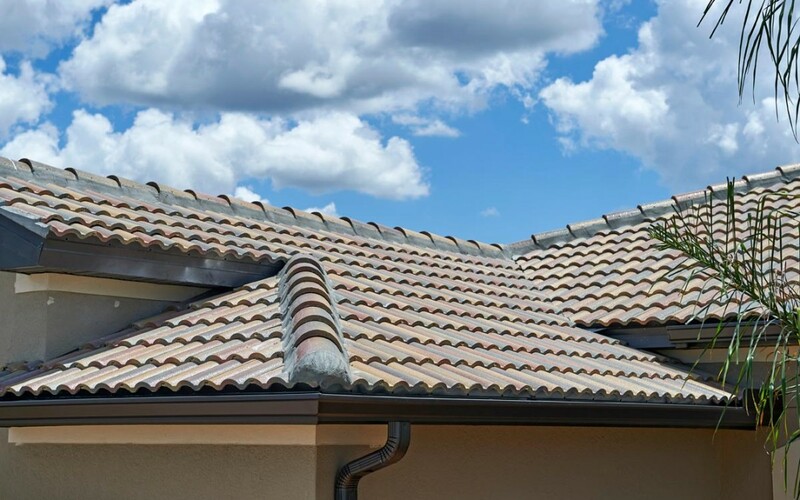 We typically can have your gutters installed within one business week of accepting our formal quotation in which we verify your measurements and number of downspouts required for your project. Q: What differentiates CRA from other manufacturers/installers for my gutters? Call or Email CRA today for a “Quick Quote” on your gutter project. You’ll be glad you did. 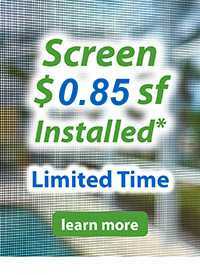 Servicing greater Sarasota and Florida’s Gulf Coast. 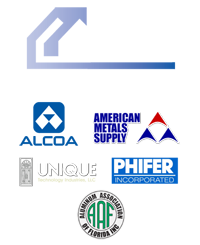 For over 20 years, Commercial ResidentialAluminum has built, installed, and serviced seamless gutters, swimming pool cages, screen enclosures, lanais, front entries, fencing, screening, re-screening, replacing a screen panel, rain gutters, soffitt and fascia, aluminum railings, covered walkways, windows, and much more, for Sarasota, Venice, Manatee County, Bradenton, Fort Myers, and Naples.